Silicon Valley technology is transforming the way we work, and Uber is leading the charge. Upending our understanding of work in the digital age, Uberland paints a future where any of us might be managed by a faceless boss. 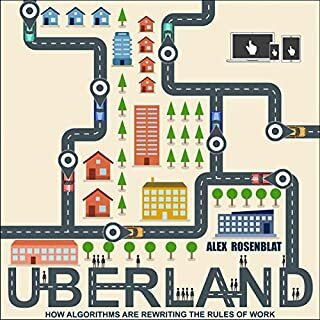 Based on award-winning technology ethnographer Alex Rosenblat's experience of riding over 5,000 miles with Uber drivers, daily visits to online forums, and face-to-face discussions with senior Uber employees, Uberland goes beyond the headlines to reveal the complicated politics of popular technologies that are manipulating both workers and consumers. Everything is a computer. Ovens are computers that make things hot; refrigerators are computers that keep things cold. These computers - from home thermostats to chemical plants - are all online. The Internet, once a virtual abstraction, can now sense and touch the physical world. 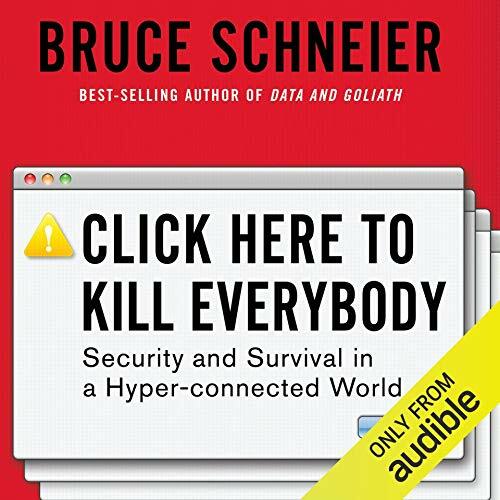 From principles for a more resilient Internet of Things to a recipe for sane government regulation and oversight to a better way to understand a truly new environment, Schneier’s vision is required listening for anyone invested in human flourishing. 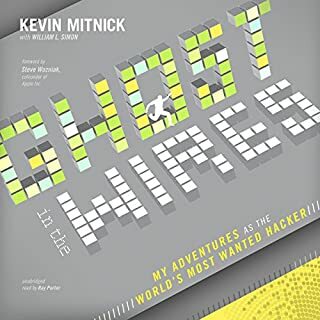 ©2018 Bruce Schneier (P)2018 Audible, Inc. I am a fan of Bruce. 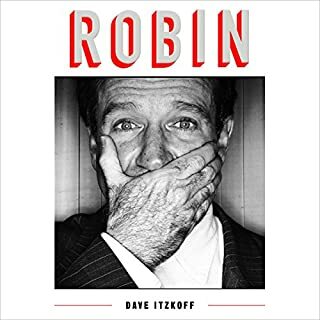 I read his blog and I have read other books from him. This one has no new ideas. The ideas are the ones he says in blogs, articles and old books, nothing really new here. 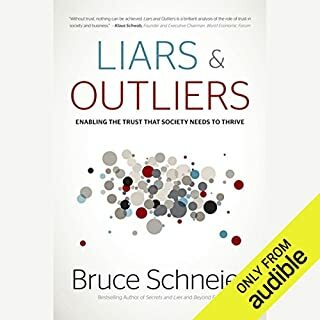 If you have never heard of Bruce then I recommend it, if you follow him you will find a pack of ideas that you already somehow now because you have read the stuff from him I was disappointed and didn't really liked to give 1 credit away for this. 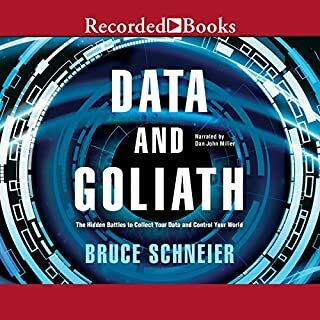 In this book, Schneier gives a useful introduction to key IoT and cybersecurity issues. Alas, in his recommended policy solutions, Schneier naïvely expresses too much faith in government... and in organizations which profess to act in the "public interest" but are actually controlled by corporations. Governments, and the people within them (both bureaucrats and elected officials), are self-interested. Schneier promotes policies which would place too much trust in them, and give them too much power, with too little oversight. Likewise, Schneier paints non-governmental organizations (NGOs for short) which are effectively lobbying shops for large corporations - such as the New America Foundation and its Open Technology Institute, or the Electronic Frontier Foundation, both of which are controlled by Google - as worthy of trust in dictating policy when in fact they are the most dangerous entities to dictate it. 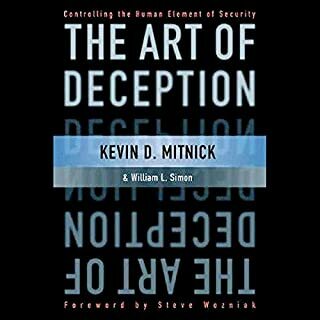 Schneier also embraces, without critical examination, agendas such as "network neutrality" - a slogan which is used to lobby for harmful Internet regulations desired, and written, by large corporations to fatten their wallets and forestall competition. 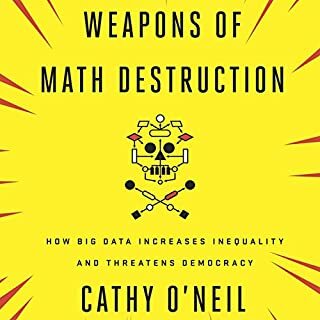 In short, Schneier is overly optimistic about the motivations of key players which cannot and should not be trusted, and therefore makes naïve policy recommendations that would backfire if put into practice. It appears that his intentions are good - and the technological facts he presents are almost 100% accurate. 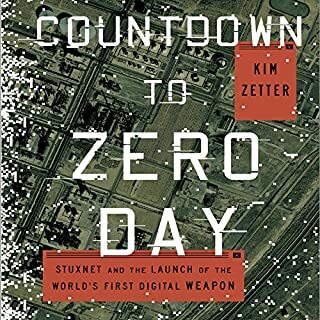 But the reader should greet his optimism about the trustworthiness of government, and of NGOs, to solve cybersecurity problems with at least some skepticism. 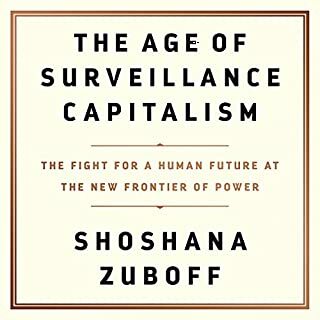 If we put ourselves in the hands of untrustworthy actors - and many of the ones he portrays as trustworthy are not - the problems posed by technology and connectivity will become worse, not better. 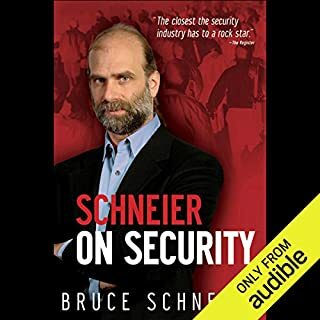 Bruce Schneier perfectly describes today's state of cybersecurity, both for private and public sectors of the world. Schneier clearly lays out the dangers society will face if it continues the digital path it is on. 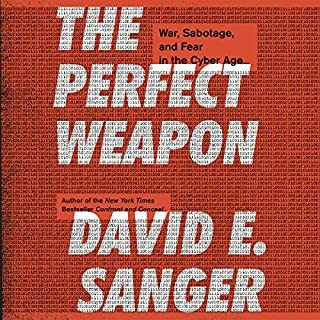 The factual references are excellent in this book and was an enjoyable read. 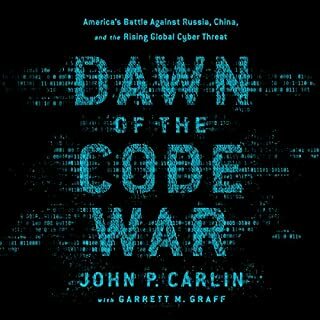 I recommend it to anyone in the field or just curious about cybersecurity in today's world.